Due to the reform imposed by the Bologna Process, the University pursued the increasing compatibility of its educational offer with that of the European education and has also achieved, through its actions, the opening of an integrated education system (bachelor – master – Ph.D.). Through its accomplishments, the Romanian-American University has consolidated its position in the Romanian educational system, and its activity has achieved new standards, necessary in the context of a harsh competition on the highly qualified labor market of the European Union and all over the world. 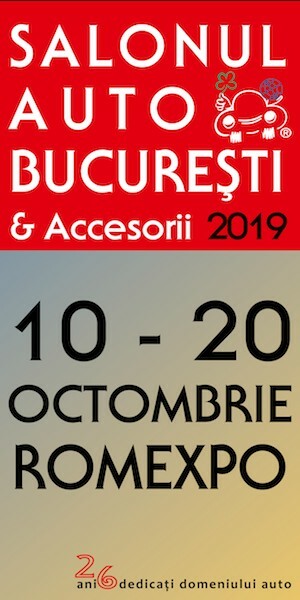 By pursuing its mission and goals, the university succeeded in developing and consolidating a good reputation among Romanian and international companies. The Romanian-American University received the „High Confidence Rating” certification (the best of all possible distinctions) from the Romanian Agency for Quality Assurance in Higher Education (ARACIS), which is a full member of the European Association for Quality Assurance in Higher Education (ENQA) and is registered in the European Quality Assurance Register for Higher Education – EQAR. The University and all our acedemic programs are fully acredited by the Romanian Agency for Quality Assurance in Higher Education (ARACIS), and the degree granted is Internationally recognized. The Romanian-American University is “The Best Private University in Romania” according to the independent “University Ranking” survey by Kienbaum Management Consultants in collaboration with “Capital” business magazine. The Romanian-American University CAMPUS is imposing due to its size, architecture, construction technology, features, functionality, and it is also the laboratory training of professional values ​​and character of RAU students. Reengineering managerial – cu scopul cresterii calitatii si eficientei activitatii si a capitalului uman si dezvoltarea si pe mai departe a unei culturi organizationale centrata pe performanta.